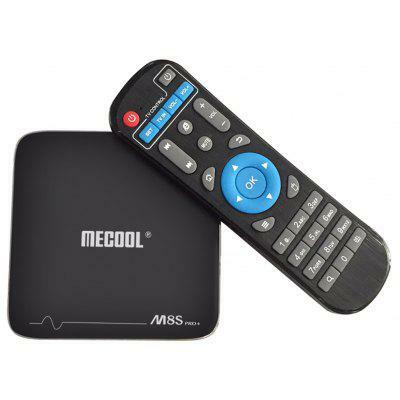 Mecool M8S PRO W 2.4G with Andriod TV OS @ $26.99 now! 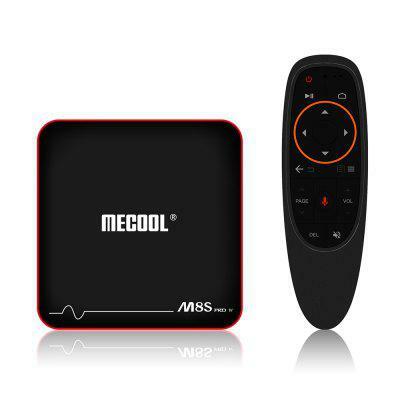 Mecool M8S PRO L 4K TV Box on Sale, Hurry Up! 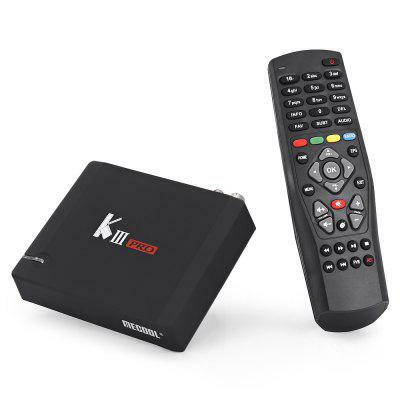 Mecool M8S PRO L 4K TV Box at Lowest Price if You Hurry! 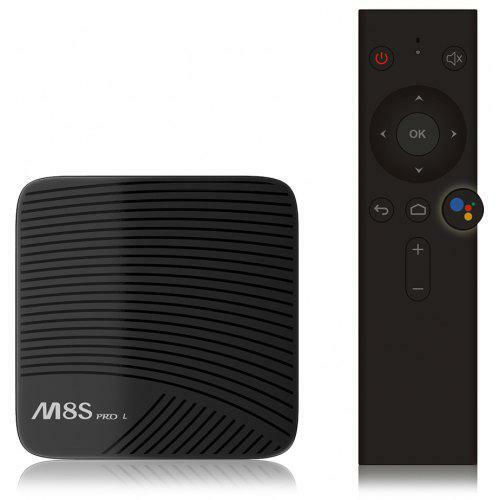 Mecool M8S PRO L 4K TV Box at lowest price now, $54.99, if you hurry up! 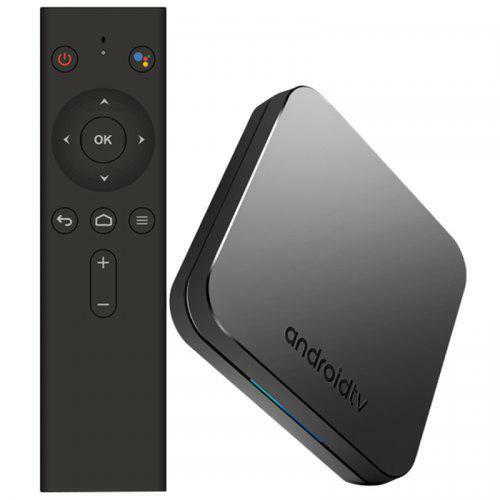 MECOOL M8S Pro+ TV Box is a good product featuring Amlogic S905X CPU and Android 7.1 OS, which comes with many positive reviews.